Although anyone can get hepatitis A, certain groups of people are at higher risk, such as: people with direct contact with someone who has hepatitis A, men who have sexual contact with men, people who use drugs, and people who are experiencing homelessness. The Florida Department of Health in Seminole County (DOH-Seminole) is collaborating closely with community partners to raise hepatitis A awareness and encourage vaccination. 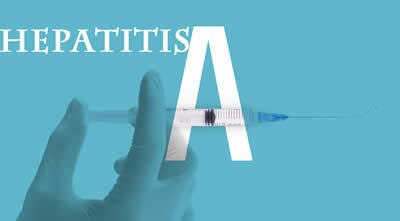 Free hepatitis A vaccinations will be offered to high-risk individuals at different sites throughout the county and are also available through the Hepatitis Prevention Program at DOH-Seminole. Please call the health department at 407-665-3243 to see if you qualify for free vaccine.